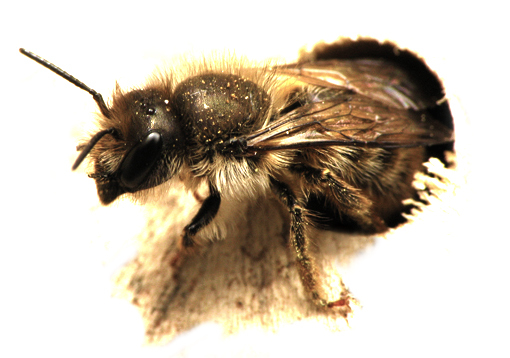 Posted on November 9, 2012, in Food, Health, Installs, Manufacturing, Products, Uncategorized and tagged ashland, bee, climate, ecology, environment, fruit, garden, mason bee, nature, permaculture, pollinator, product, vertecology. Bookmark the permalink. Leave a comment.